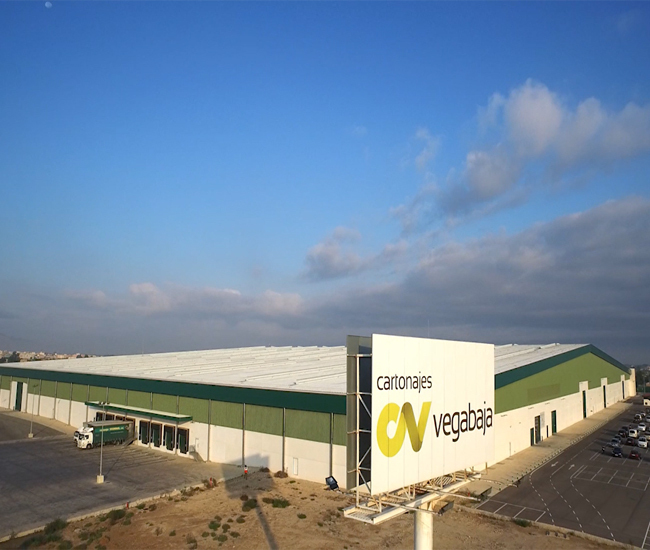 The company Vegabaja Packaging, originally called Cartonajes Vegabaja, has been engaged since 1976 in the design, manufacture and handling of packaging and corrugated packaging for the different sectors of activity, industry or agriculture. 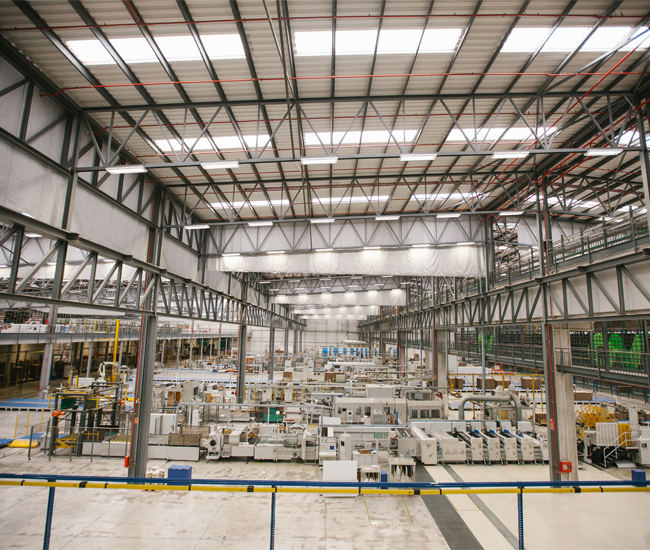 Our passion and our orientation to the needs of the client has allowed us to grow until we reach a high investment in 2011 with the construction of new facilities located on a plot of 80,000 m2 of which are currently 50,000 m2. One of our main competitive advantages is our team of more than 120 professionals committed to innovation. They are our main asset and therefore we invest in their talent, their knowledge and their future. 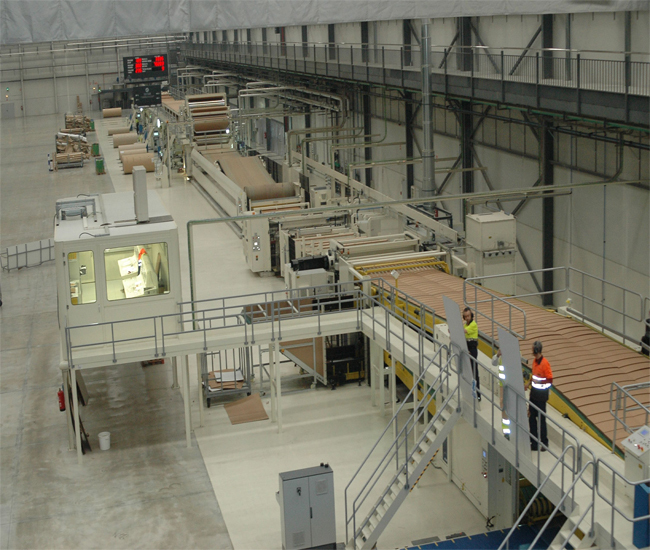 In them we have a fully automated linear production process with the latest technology on the market, allowing the production of more than 120 million square meters of corrugated cardboard per year. 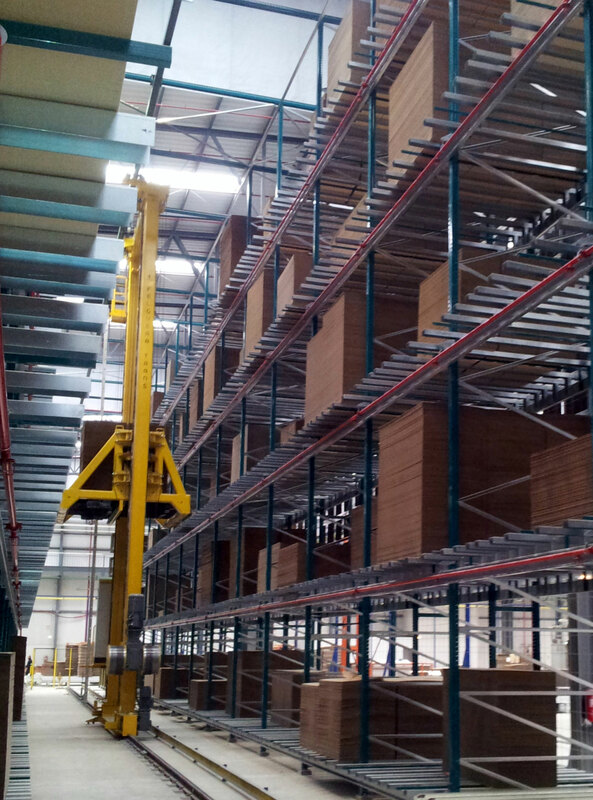 We have an automated vertical warehouse of pioneer plate at national level, with a storage capacity of 800,000 m2. 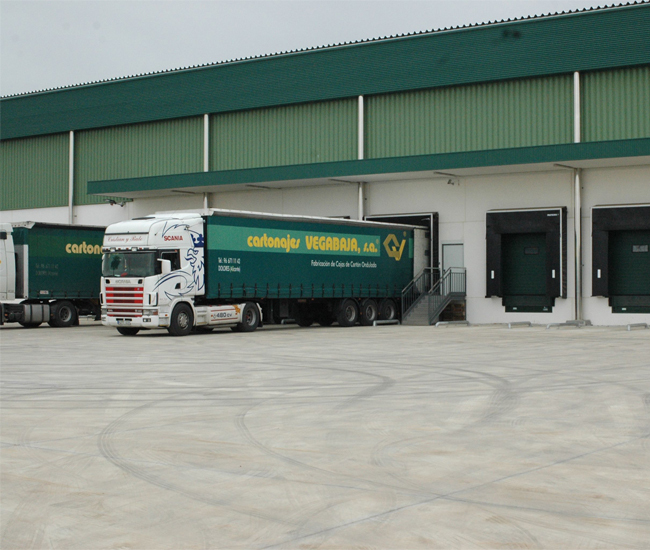 This innovation offers us many advantages allowing us to optimize the space of the production plant, obtain better planning and management of the product, given excellent treatment to the cardboard in its drying phase and a greater productivity. 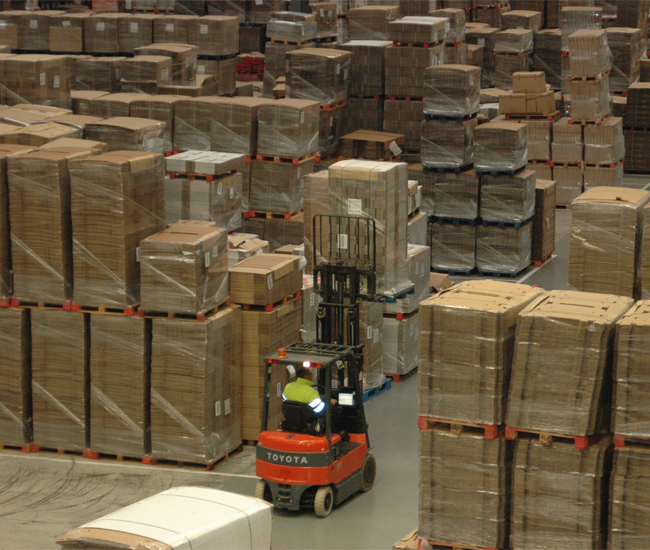 OUR MISSION AS A COMPANY IS TO DYNAMIZE OUR PROCESSES TO PROGRESS IN THE SECTOR BY OFFERING COMPETITIVE PRODUCTS THAT EXCEED THE EXPECTATIONS OF OUR CUSTOMERS, AND TO DO IT EVERY MORE RESPECTFULLY AND SATISFY FOR THE ENVIRONMENT AND THE PRODUCTS CONTAINED.